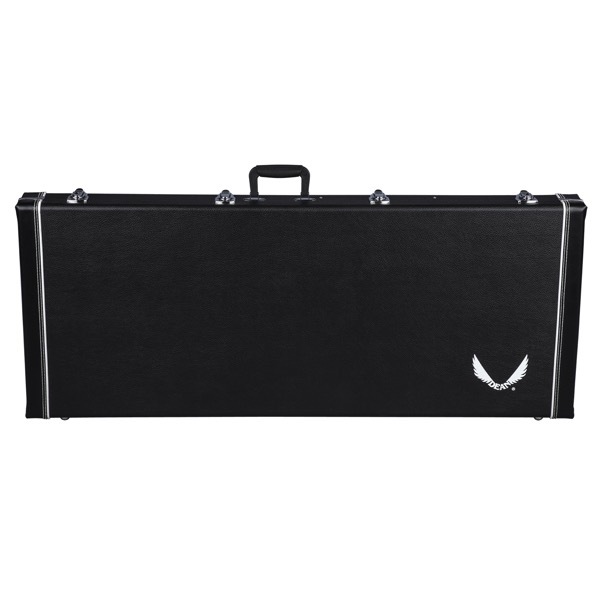 Featuring a tolex-coated wooden exterior and a soft, plush interior this case is perfect for small gig's and touring alike. 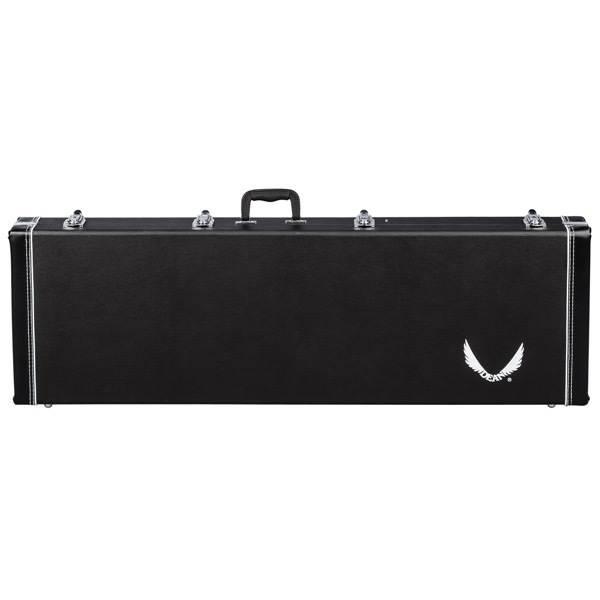 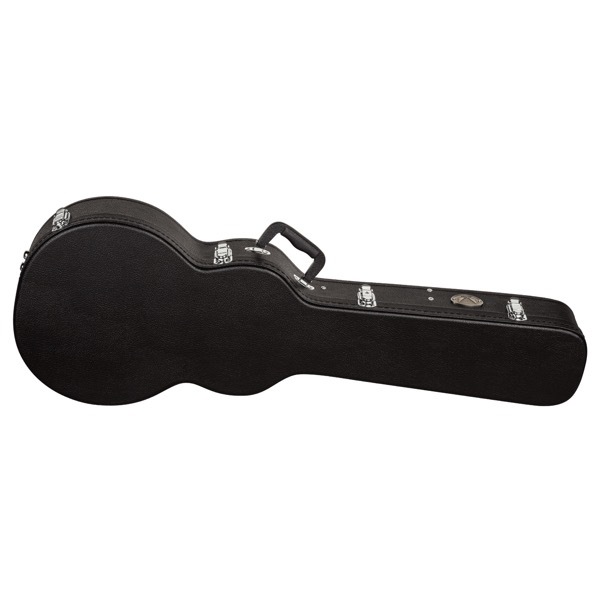 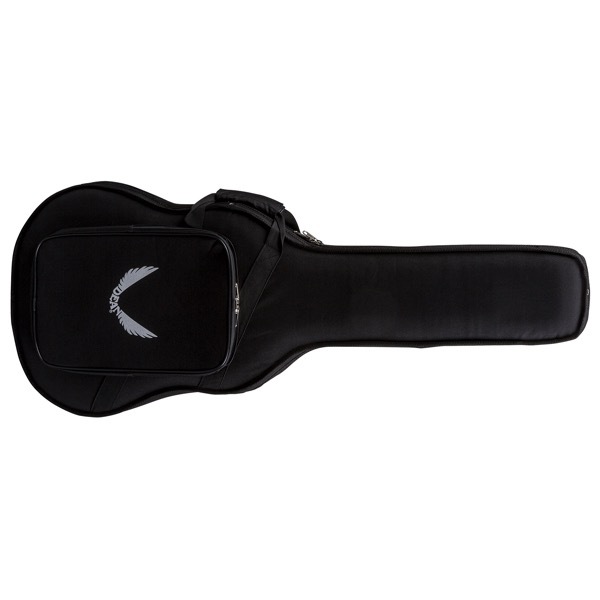 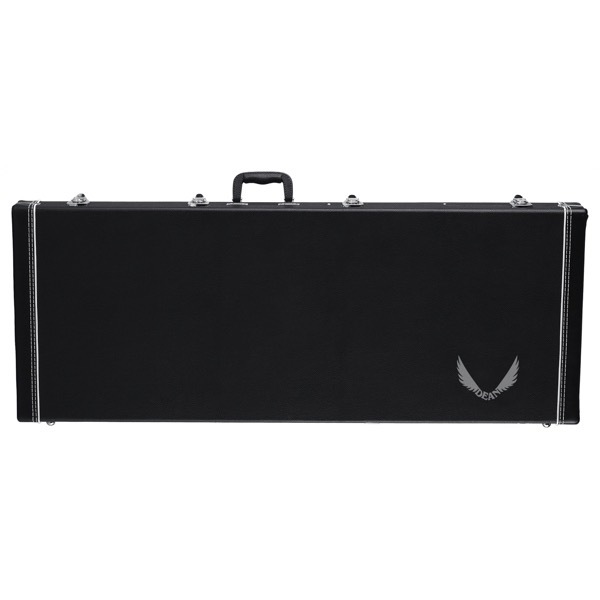 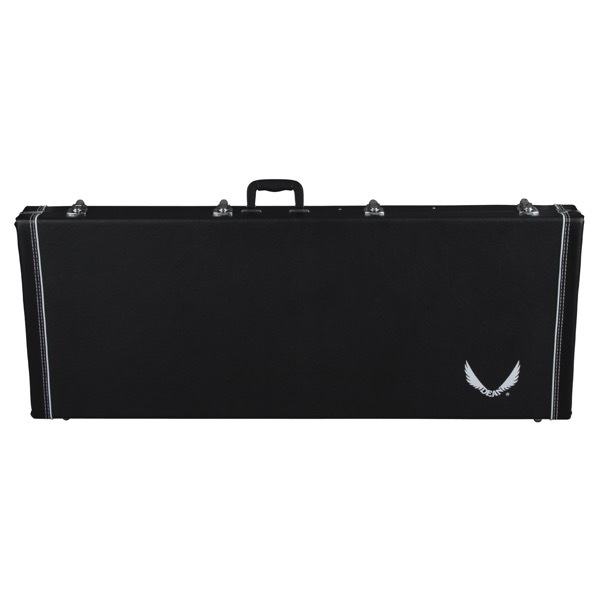 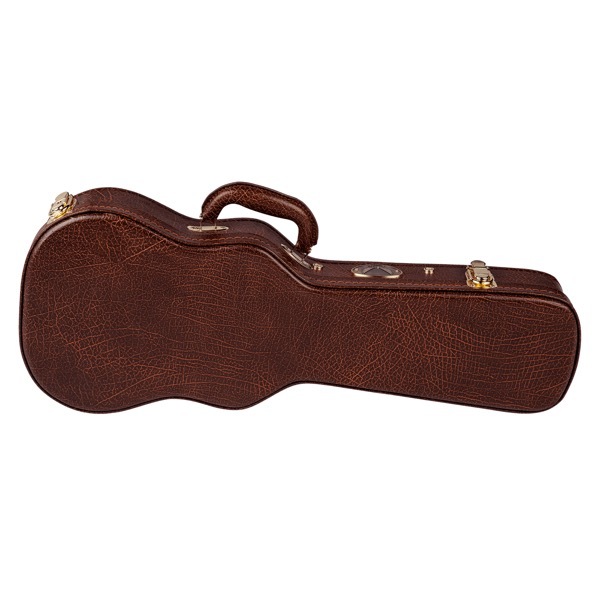 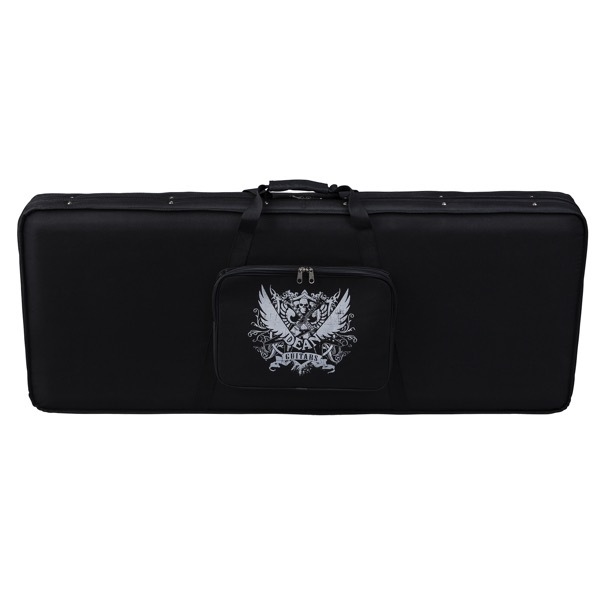 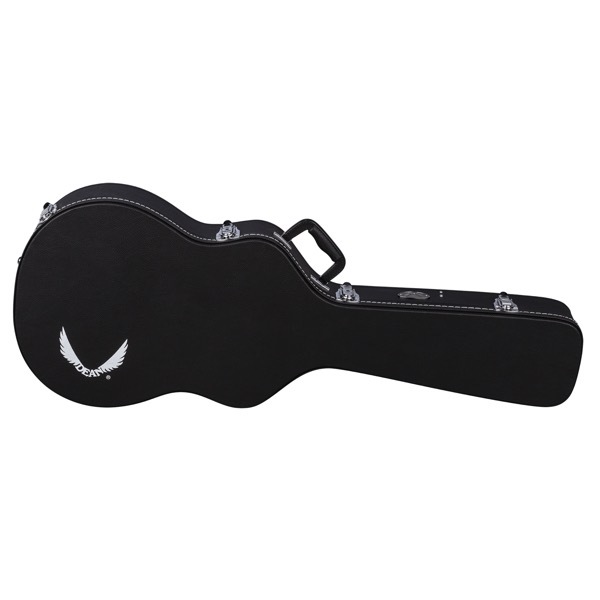 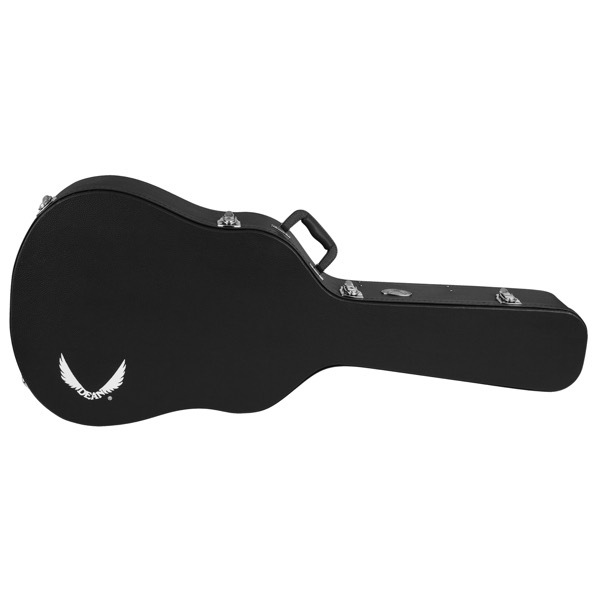 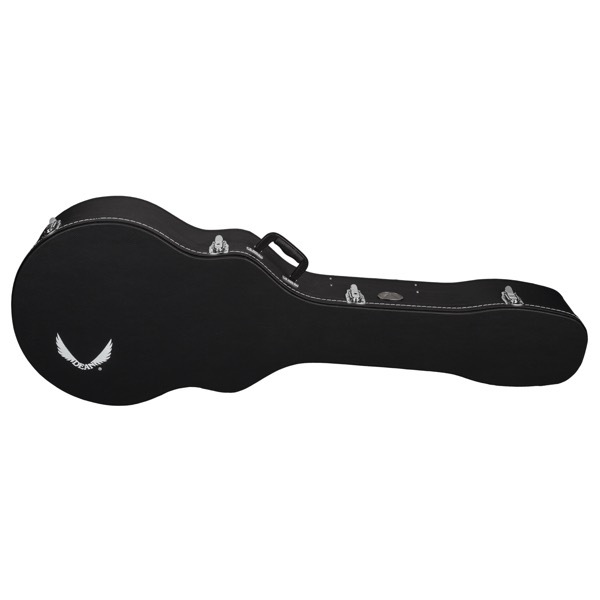 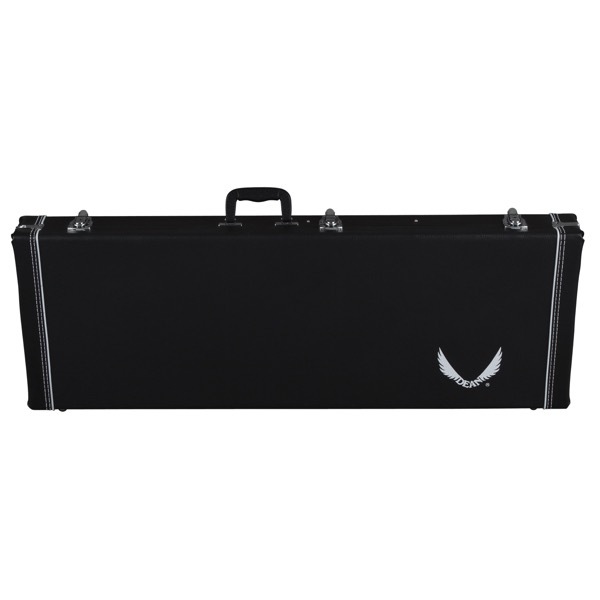 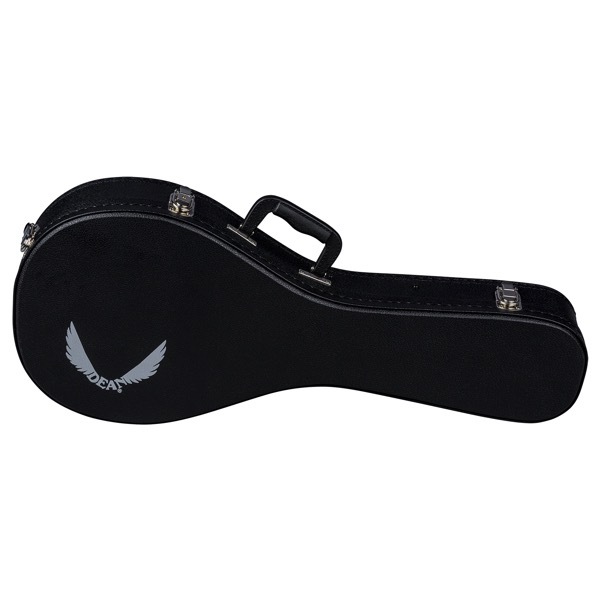 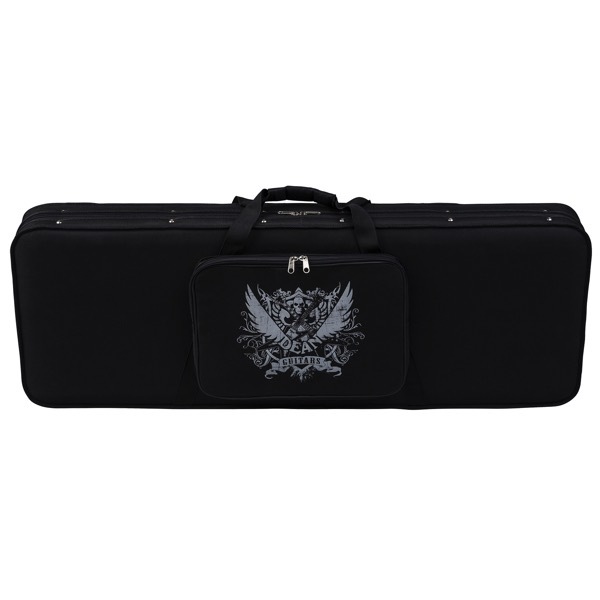 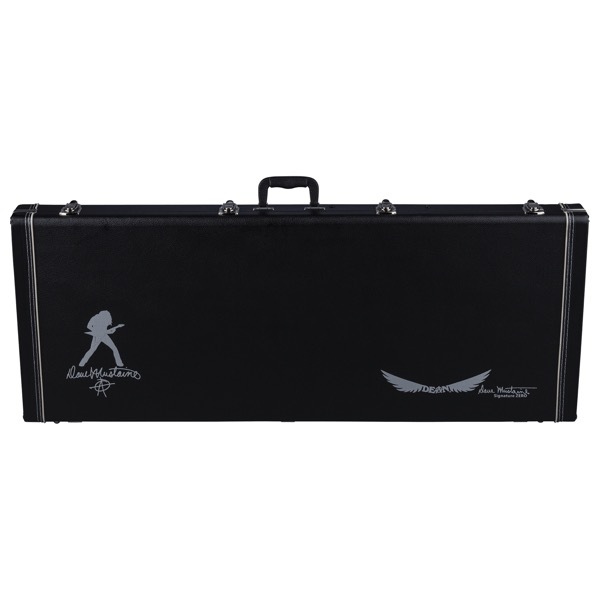 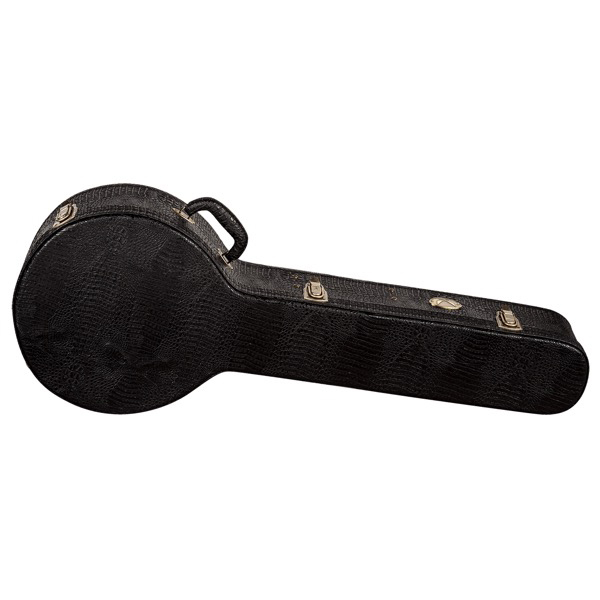 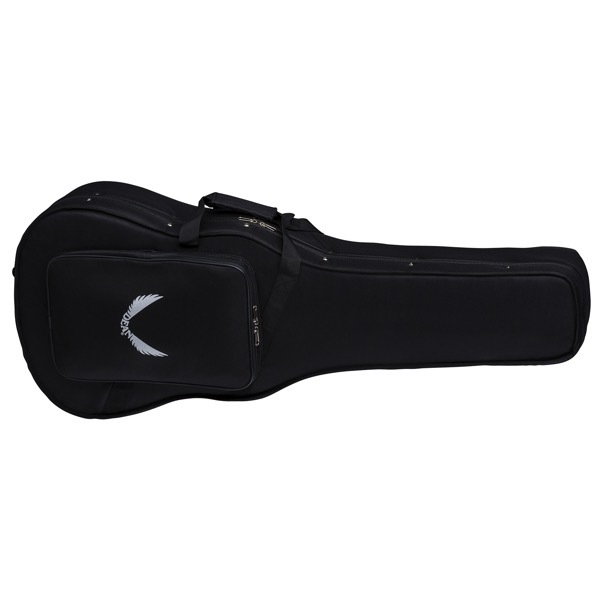 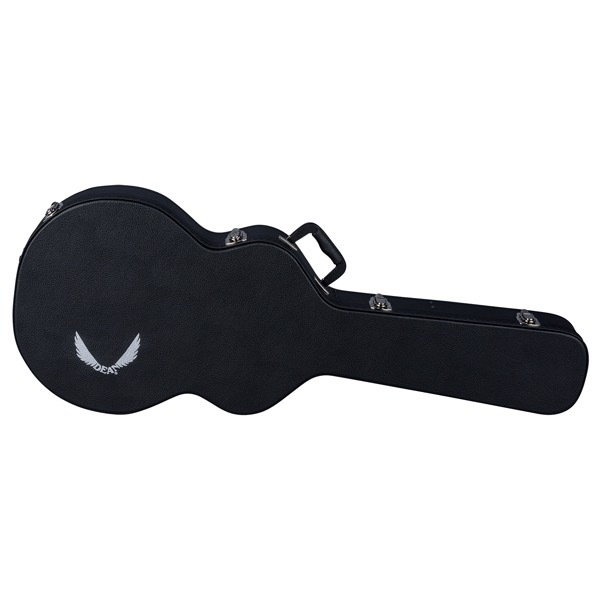 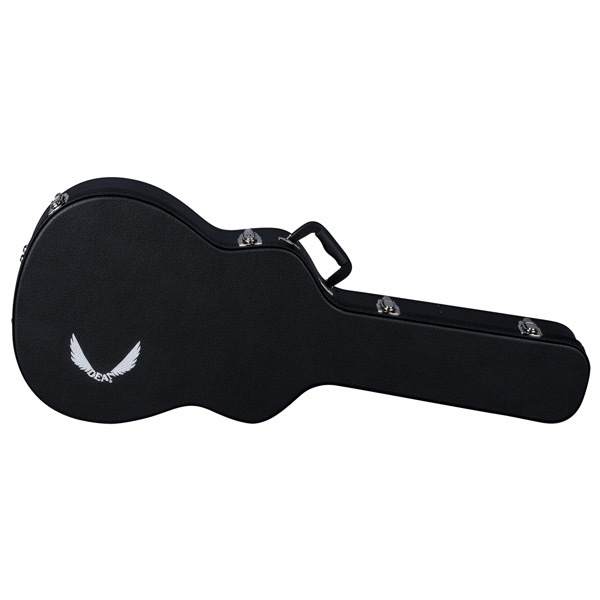 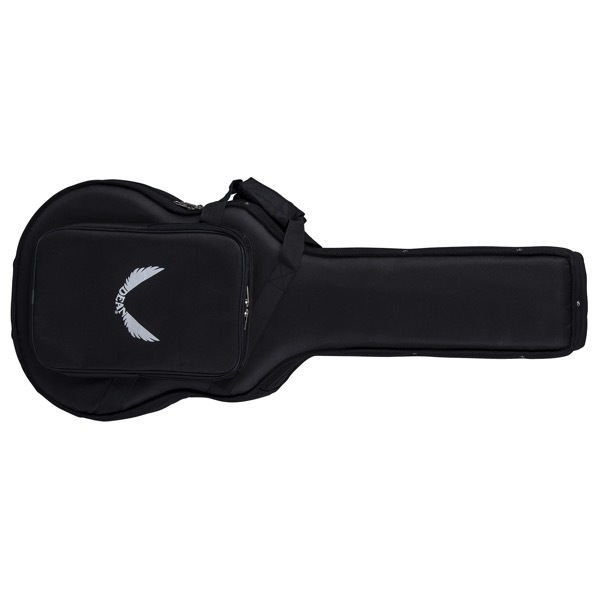 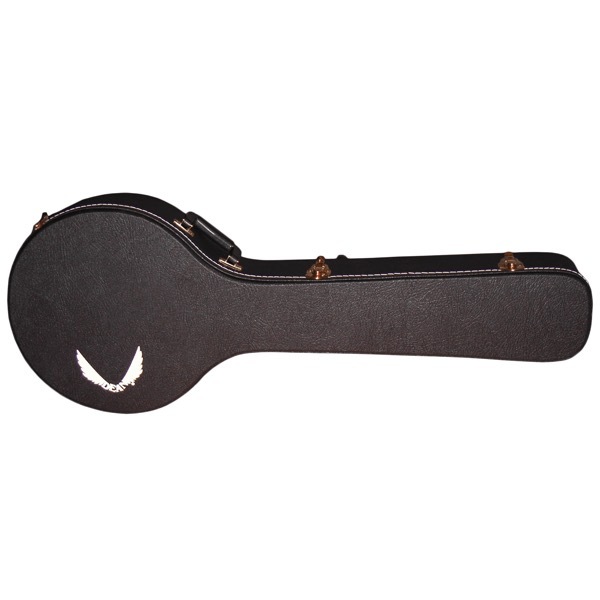 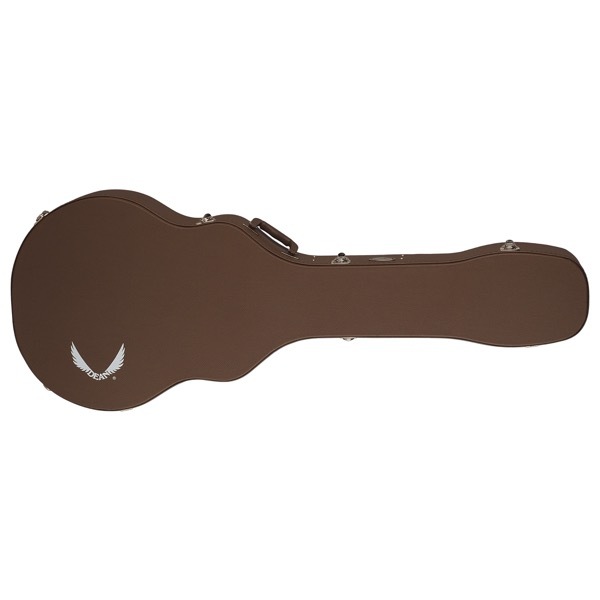 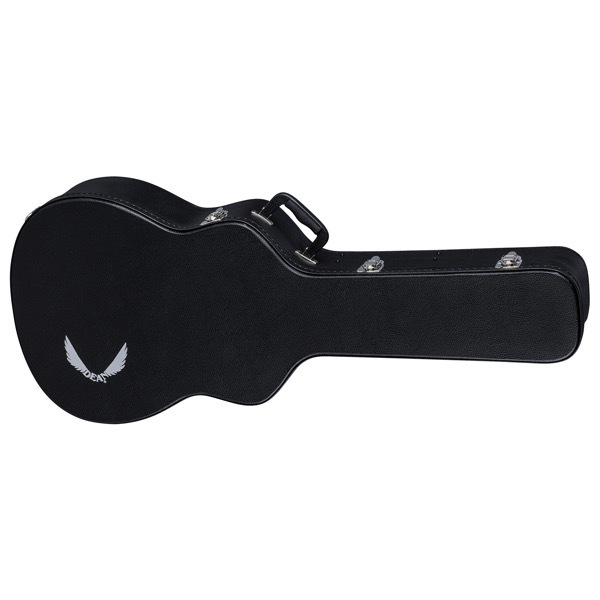 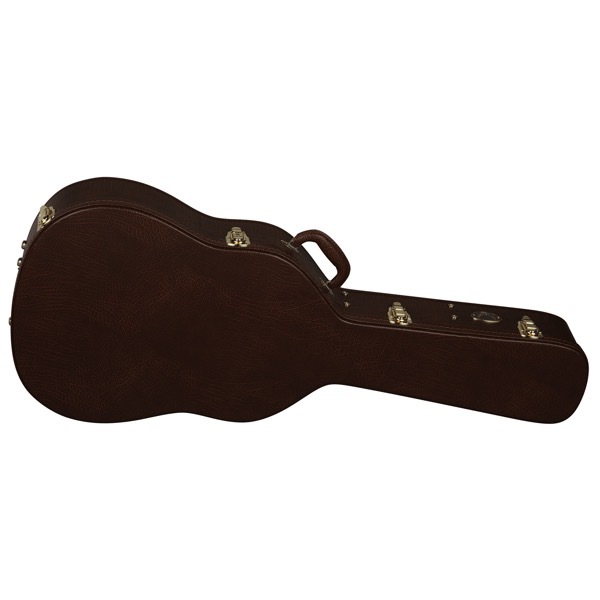 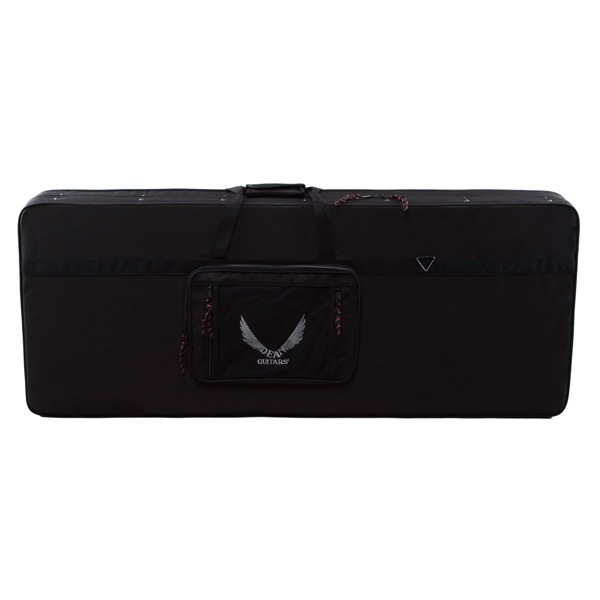 Protect your investment with a guitar case from Dean Guitars. 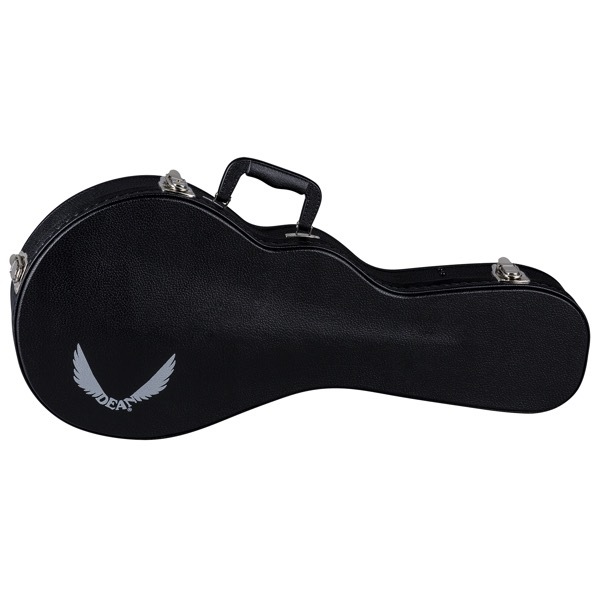 No matter what your taste or style is, Dean offers a choice. 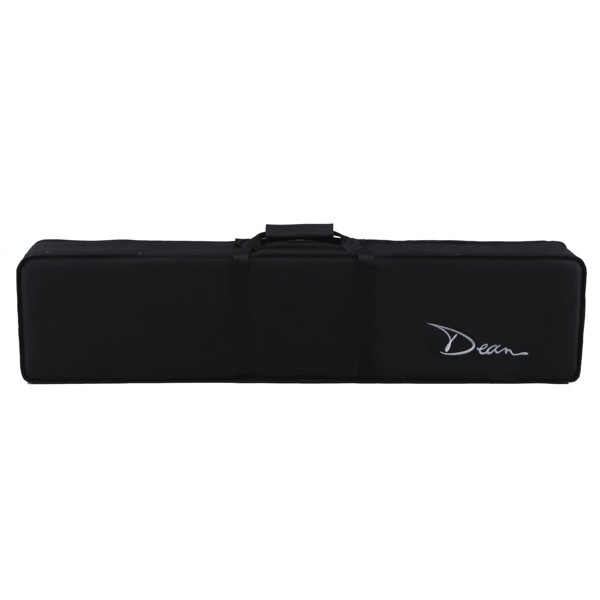 Define your sound and style with a Dean in your hands!